Creating a more sustainable world is the challenge launched in 2015 by the 193 Member States of the United Nations, along with a list of 17 goals with a positive impact all over the Planet Earth and the human beings life. In line with the BNP Paribas Group strategy, BNP Paribas Cardif is contributing to this important target by dedicating the fifth edition of Open-F@b Call4Ideas 2018 (now closed) to the Positive Impact Innovation, with the aim to gather ideas, solutions and initiatives with a positive social impact on individuals and community as a whole. 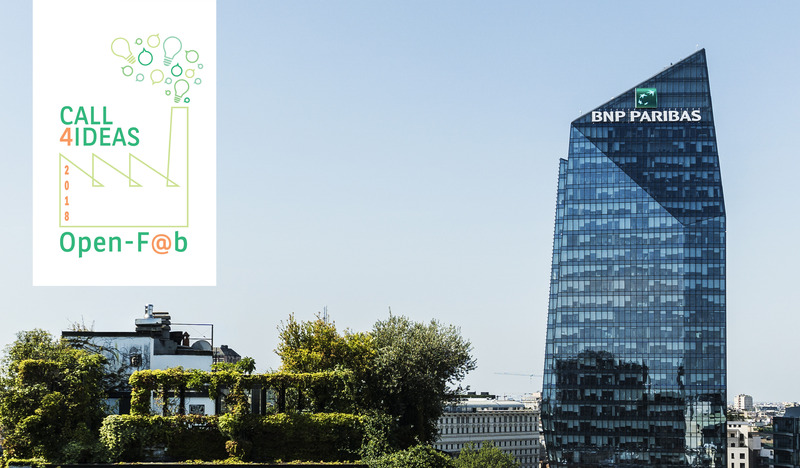 The 2018 edition of the Call4Ideas, promoted by BNP Paribas Cardif in partnership with InsuranceUp, was addressed to start-ups, scale-ups and innovative businesses, entrepreneurs, young students and anyone who proposes an innovative idea or a solution with a positive impact on citizens, families and community. It has been a resounding success, with 129 applications received. Ten finalists are now invited to pitch their project in Milan on November 29th during the closing event where the three winners will be awarded. ​Open-F@B Call4Ideas has received in four years more than 300 applications from start-ups and innovators, selecting more than 60 ideas that have led to several collaborations and the realization of 4 projects. 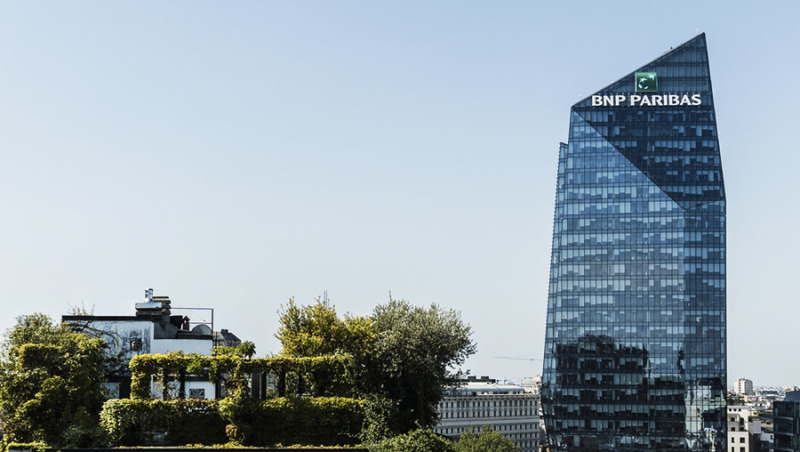 Once again this year, the winners will have the opportunity to be supported by the BNP Paribas Cardif R&D Marketing team in the development and implementation of their idea or project, taking into consideration business and market needs.